Stars to be included in the new album include Panic!, Pink, James Arthur and Pentatonix. album on November 16. It will be featuring artists such as Panic!, Pink, James Arthur and Pentatonix. Show', 'Come Alive', 'This is Me' and 'Rewrite the Stars'. the UK, meaning over 2 million units of the album were sold in the UK alone. The cast album is the first in 30 years to have more than 18 consecutive weeks on the UK charts, beating the likes of Adele's '21'. The Oscar-nominated track 'This is Me' will see a return of it's original singer-actress, Keala Settle, who will be joined by Kesha and Missy Elliot; as well as Zendaya being featured on the Bonus tracklist for 'Rewrite the Stars (Acoustic)'. 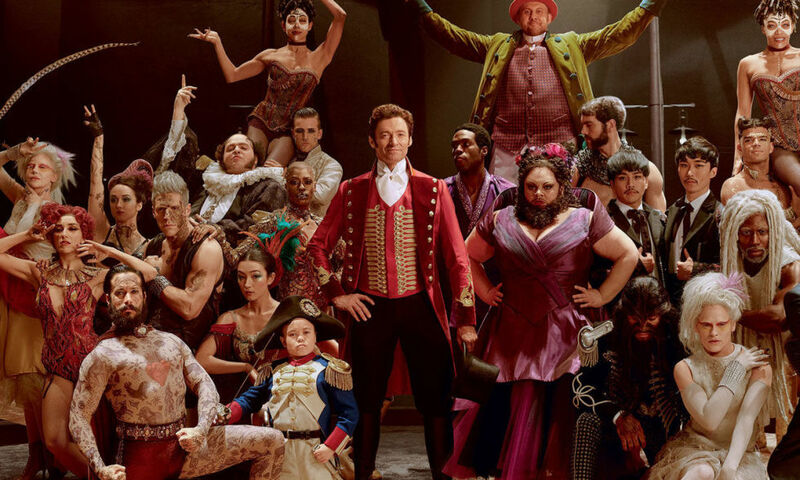 'Reimagined' is not the only follow on The Greatest Showman album planned for release. Late October will see a two-CD 'sing-along' edition of the original cast soundtrack, including a karoke-style disc. Will you be purcashing this new album? Were you a fan of the original soundtrack or film?